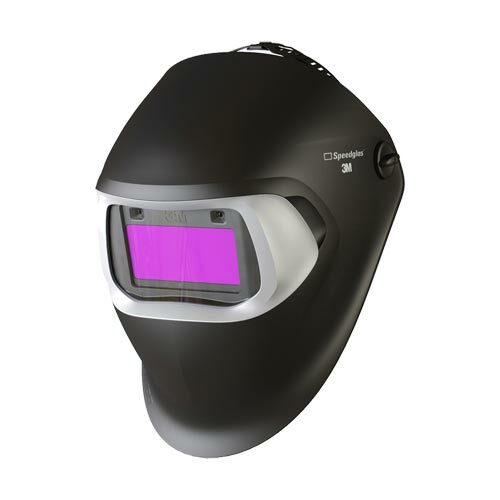 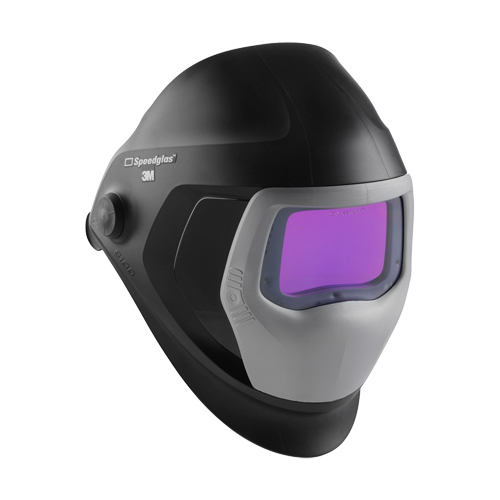 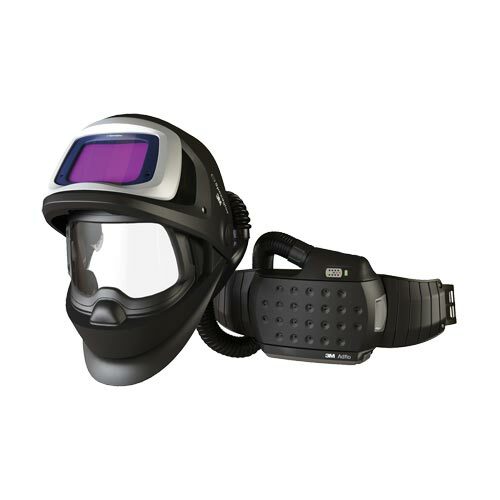 The new Speedglas 9100XXi QR (Quick Release) welding helmet has revolutionised the way welders wear head protection. 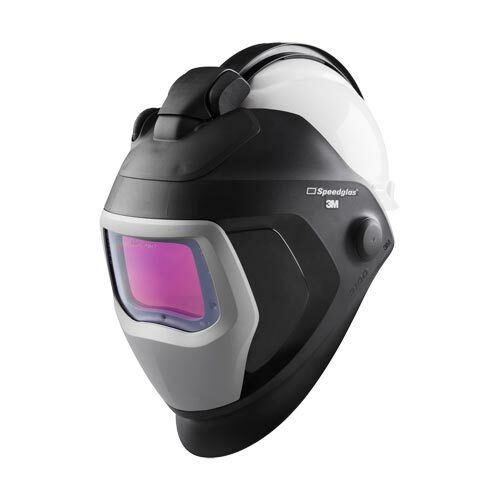 Now you never need to remove your safety helmet as you attach and detach the welding helmet! 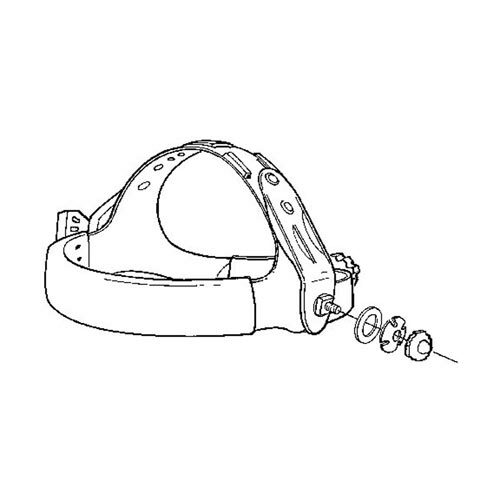 Or, if you prefer to keep the welding helmet attached, it can be quickly parked in the raised position.